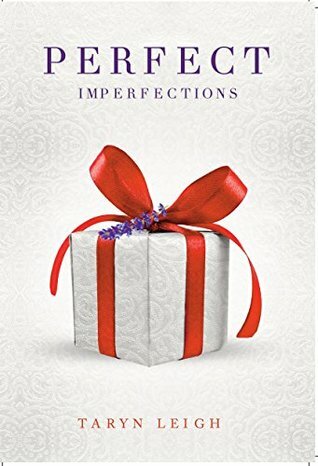 MY REVIEW OF “PERFECT IMPERFECTIONS” by TARYN LEIGH GIVEAWAY one copy courtesy of Taryn Leigh, $15 DD or Starbucks gift card. Go to my Facebook Page LindasBookObsession to enter. Like, Follow , Share . USA ends 8/20/17 midnight. Good Luck! Next postAuthor Kay Kendall “Desolation Row” and “Rainy Day Women” writes an Intriguing Article!